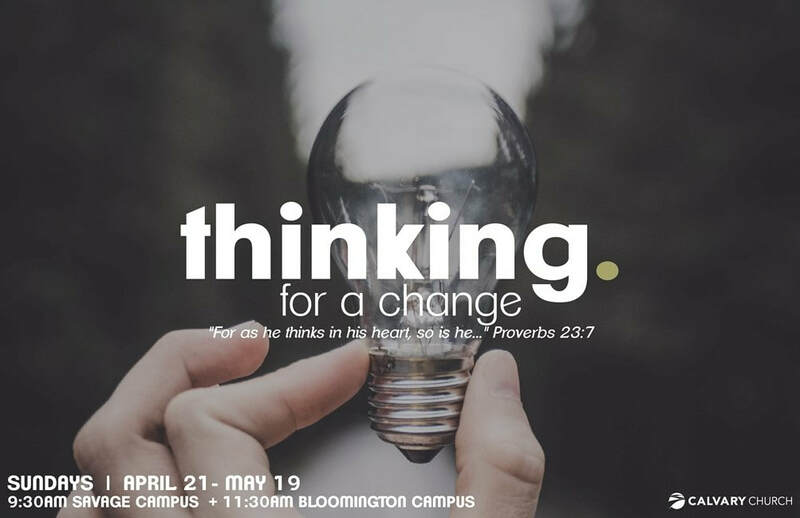 In this Series, we will teach how true change comes when God touches our minds and shifts our perspective. When we allow God to change our thinking, His power will radically transform every aspect of our lives! Join us TONIGHT at 7:00 PM for Communion Service. 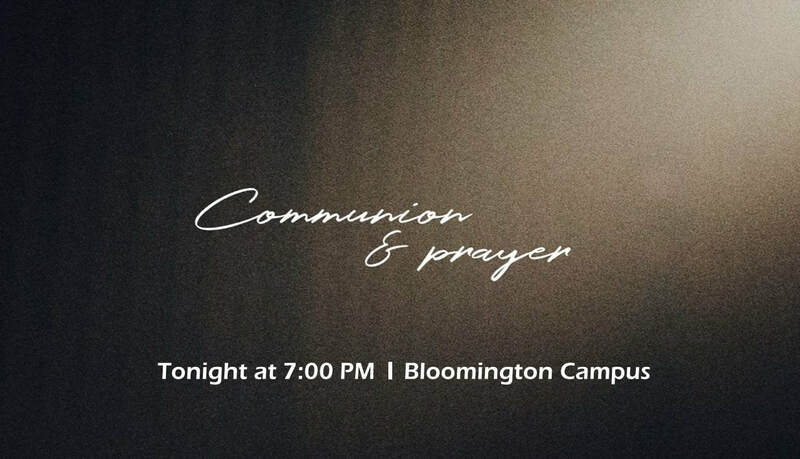 Communion Service will be held at Bloomington Campus. Come and remember what Jesus did on the Cross! Calvary Church will have a Week of Prayer and Fasting from April 16 - April 20. Our focus will be on our Easter Services and the guests we will receive that day. 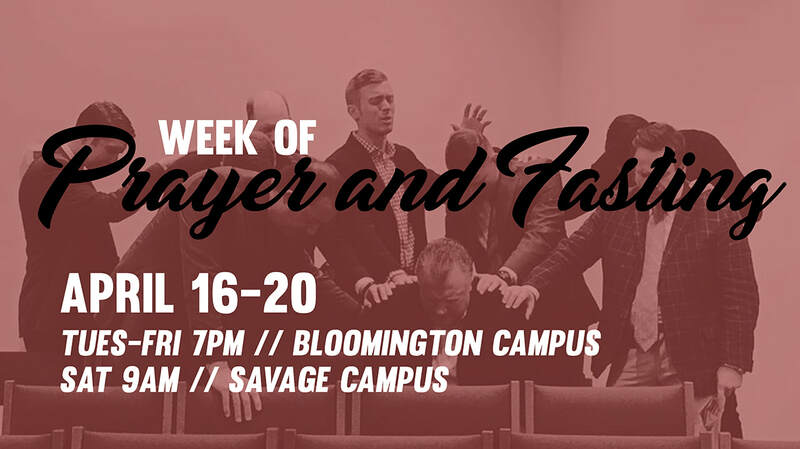 During this week of Prayer and Fasting, We will have Prayer Services from Tuesday to Friday at 7:00 PM at Bloomington Campus and on Saturday at 9:00 AM at Savage Campus. Join us as we pray for God to do a great work on Easter Sunday! 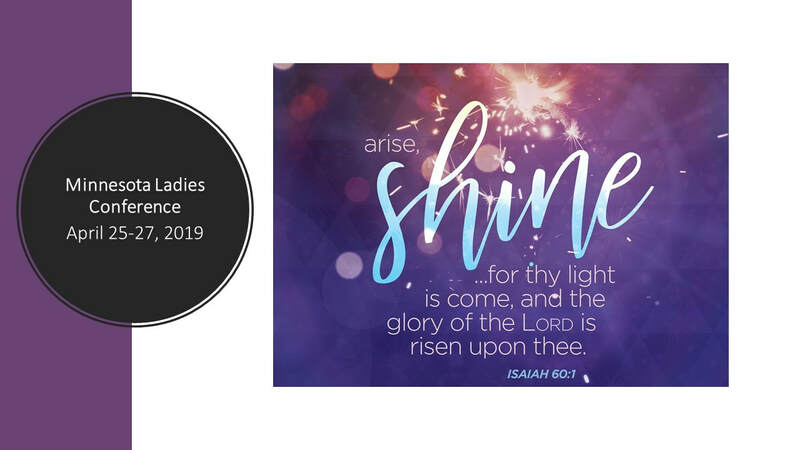 Make plans now to attend Ladies Conference on April 25-27, 2019 at Apostolic Bible Institute located at 6944 Hudson Blvd, Oakdale, MN 55128. Are you new (or kinda new) to Calvary? We’d love to get to meet you! 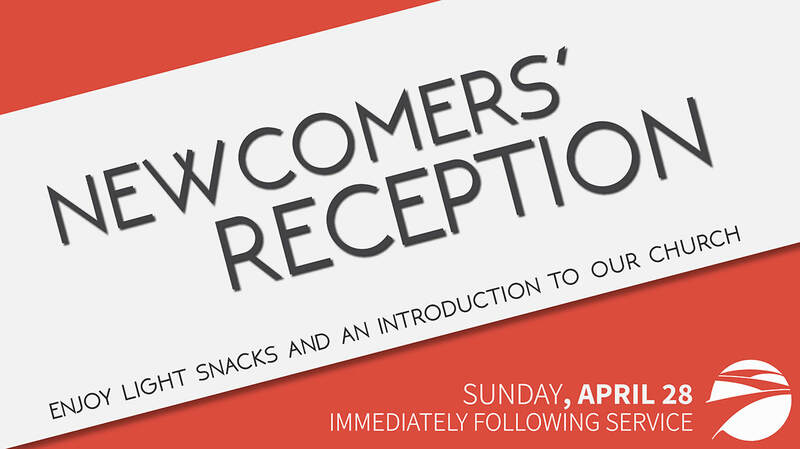 You’re invited to our Newcomers Reception, a super-informal and fun place where you can meet some of the Calvary Church staff, ask any questions you have and enjoy some snacks!